Extrait du - excerpt from Serie I Vol. 8. By N. Lee. By Claude Debussy (1862-1918). Edited by Noel Lee. 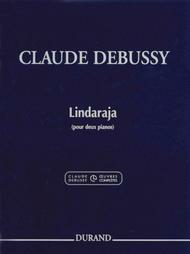 Durand Oeuvres Completes de Claude Debussy. Classical. Book Only. Composed 2007. Editions Durand #DD 01578300. Published by Editions Durand (HL.50564864). 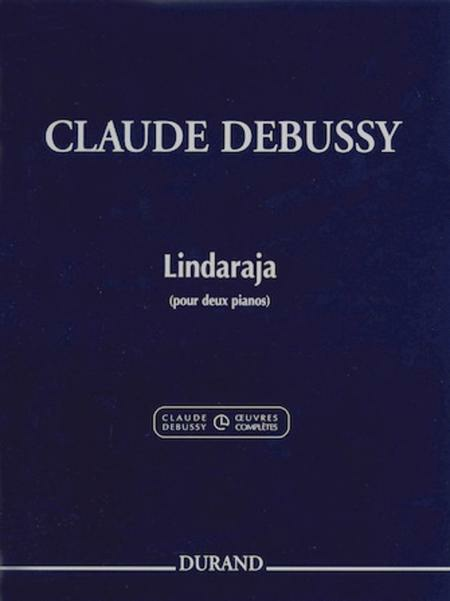 Claude Debussy's Lindaraja for 2 Pianos.